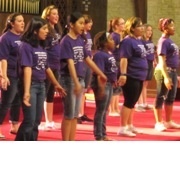 Austin Girls' Choir hosts two camps. Camp I, June 6-10, for all levels. 9-5 daily, lunch included. Music from pop to light classics. 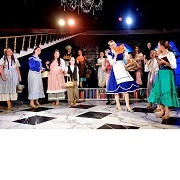 Vocal skills, note reading, basic theory, fun songs with easy choreography. Art and science components, plus stage presentation and guest artists. Camp is followed by a concert. Camp II, June 13-17, focuses on our tour girls' preparation for their June 19 trip; advanced singers must audition to join this camp. 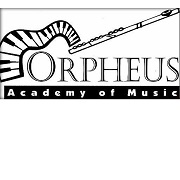 Singers, violinists, guitar amateurs and prodigies, and other young instrumentalists can begin their musical journey or hone their craft at one of several camps this academy offers. 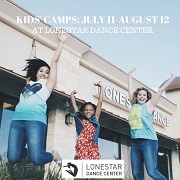 Camps are open to kids ages 5-16. 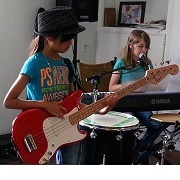 Among others, Blue Frog's Summer Music Camps include "Keys! Keys! Keys!" 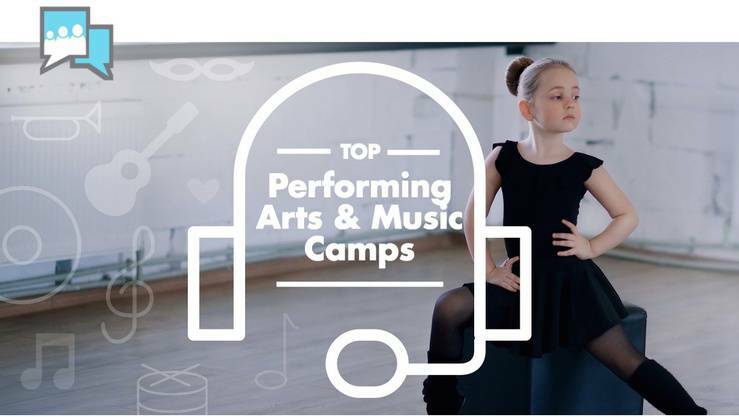 (games and activities focus on learning piano), Songwriting Camps, Garage Band (discover how to create and capture your own music), Broadway Camp, (step into the magical worlds of "The Wizard of Oz" and "Annie"!). This summer, teens aged 13 to 16 take the stage and transform their autobiographical writing into powerful and personal public performances at The Off Center, Rude Mechs’ performance home in East Austin. Off Center Teens runs weekdays June 13–24 from 9am-4pm with performances June 25 and 26 at 2pm. Early drop-off/late pick-up options and full scholarships and sibling discounts available. 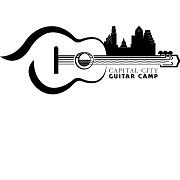 Capital City Guitar Camp is a week long guitar day-camp for kids ages 7-14, all talent levels, beginners welcome! Students learn to read music, play and write songs, play in ensembles, play games & perform in our finale concert. 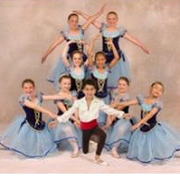 Classes are taught by award winning instructors with daily concerts by professional guest musicians. Beginner package available with a brand new guitar! Limited enrollment. 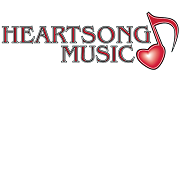 Heartsong Music is celebrating its 11th anniversary of bringing Music Together to families in Austin. 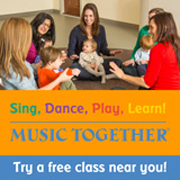 Music Together is the internationally recognized early childhood music and movement program for children from birth through grade 2 and the adults who love them. 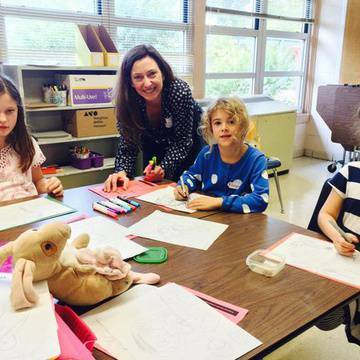 Their mission is to provide the highest quality early childhood music education program for the entire family. 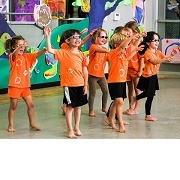 Gymboree's Play, Art & Music classes are fun and developmentally challenging for little ones 0-5 years. Join Gymboree this summer for unlimited summer fun! 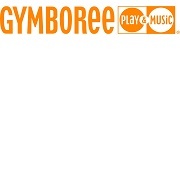 Ask about the FREE first class offer, and come see how much fun Gymboree can be! Would you like to have musical fun with your infant, toddler, or preschooler while giving them the gift of musical expression and enjoyment for a lifetime? Come join Music Together Music Forever for a relaxed and inspiring time making friends...making music!  They offer classes for children and their caregivers in Austin, Bee Cave, Oak Hill, Cedar Park, Brushy Creek, Round Rock, and Steiner Ranch. 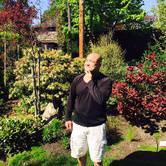 Free Sample Classes!